GPS’s rental division offers friendly, personal service to make your rental search comfortable and uncomplicated. We have a selection of properties in many sizes and price ranges throughout the counties of Rockland, Westchester and Orange, NY. Long or short term leases and month to month leases are available. In the event we find a rental for you, there will be a Broker’s fee due equal to one month’s rent, payable by the Tenant upon signing the rental agreement. Credit check and an Income verification may be requested. We invite you to start your search to begin looking for your new home, and look forward to speaking with you when you would like to view some in person. We are open 7 days a week. 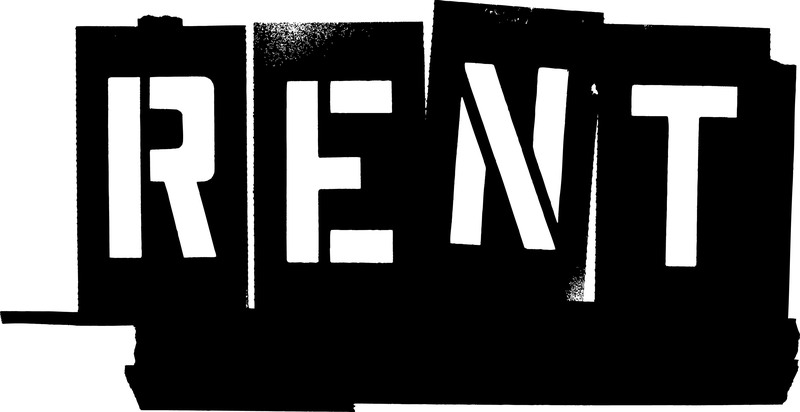 Search For A Rental Now! 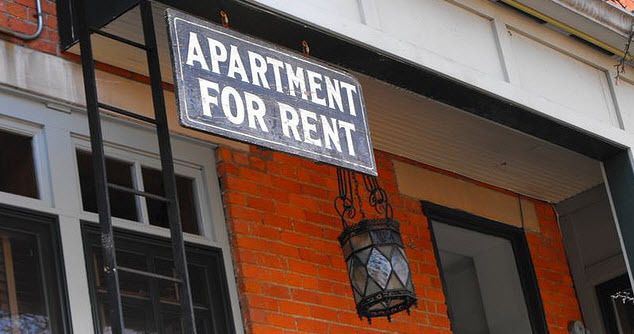 Landlords and tenants have been using GPS’s expert team of rental specialists in the marketing and management of all aspects of the rental process. We offer full Tenant Screening Services, upon your request, references, credit check and income verification – with no fee to you. We are a member of The Multiple Listing Service. Renting your property is our Rental Divisions’ only priority. Finding you qualified Tenants is our goal so that you come back again and refer others to us. We offer personal service 7 days a week. We provide outstanding Photo Tours and expert advertising of your Rental Property. Many on-line ads, and most importantly our website – GPSHousehunt.com, one of the most popular Rental Property sites on the web. We also have investors and Tenants waiting to Buy Rental Properties, if and when you decide to sell – no one will know how to market it better than us – as we are already so familiar with your Rental Property. Understanding and exceeding your expectations is our objective. 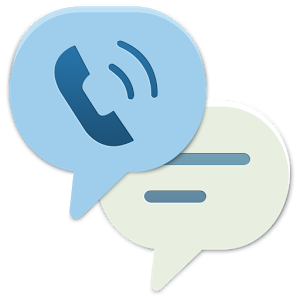 We invite you to call us 7 days a week, or complete the contact form on the contact page, to answer any questions you may have.